There’s only a week left until the Sept. 30 room cutoff for ARTBA’s 2016 National Convention. Please register now. This year’s event—Oct. 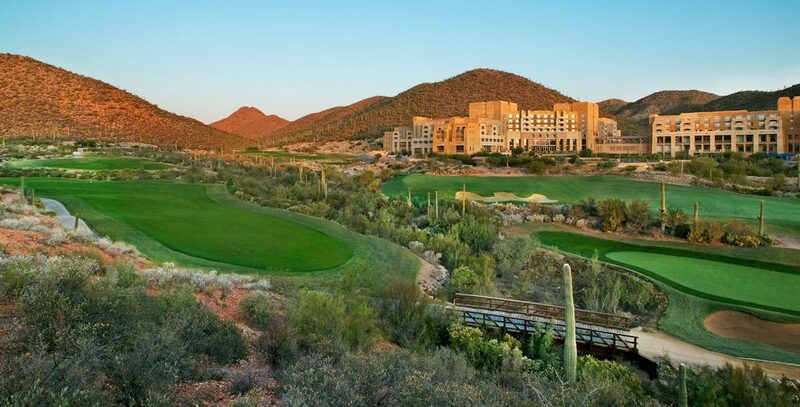 4-6 at the JW Marriott Tucson Starr Pass Resort & Spa in Arizona—features the unveiling of a game-changing safety initiative. The program’s goal is to significantly boost the hazard awareness and risk management skills of all transportation project professionals who are in positions of influence, and to cause a decline in safety incidents. Former F-16 fighter pilot Anthony Bourke will kick-off the event by sharing his tips for ensuring peak performance. Caterpillar also will host an exciting big machine demonstration that culminates with a colorful fireworks display at their Tinaja Hills facility. ARTBA senior staff will provide a federal transportation policy and regulatory update, preview the November elections and transportation ballot initiatives, and share a sneak peek at the 2017 market forecast. Veteran actor and performer Ron Pearson will entertain at the Chairman’s Banquet, followed by an evening of star-gazing hosted by professional astronomers and their powerful telescopes. The event website also has information about sponsorship opportunities. For questions, please contact ARTBA Vice President of Meetings & Events Ed Tarrant.